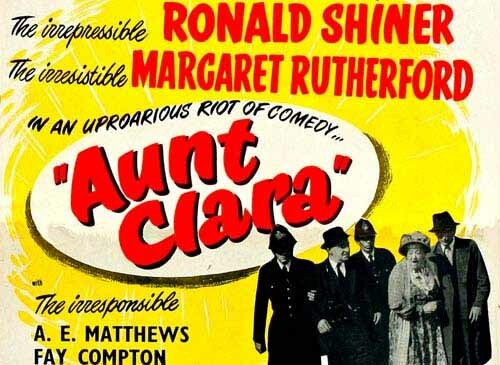 When a wealthy man suddenly dies, all of his property and holdings are left to his Aunt Clara. What does she inherit? Among the properties are a gambling den, racing greyhounds, a sleazy bar and a brothel. So Aunt Clara becomes the owner of a bordello by default. 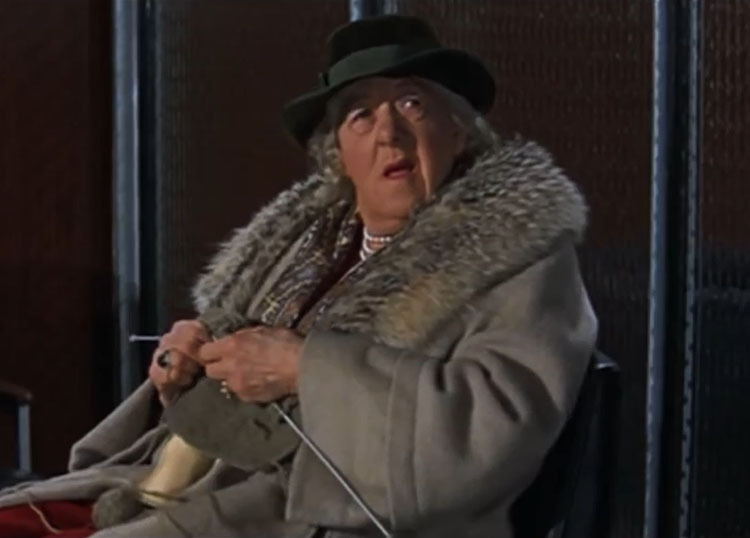 The plot of the movie features Margaret Rutherford as Clara Hilton attempting to clean up these properties. She saves the brothel for last, as evidenced by this scene below.